Raphael is a co-founder of L1 Capital and has 16 years’ experience in funds management. Prior to founding L1 Capital, Raphael spent 5 years at Cooper Investors where he worked as an Investment Analyst and Portfolio Manager. During this time, Raphael was responsible for financial analysis, security selection and portfolio management of Australian Equities across the large cap universe. During his tenure, the $3.2 billion Cooper Investors Australian Equities Fund was among the best performing large cap Australian equities funds. Mark is a co-founder of L1 Capital and has 15 years’ experience in funds management. 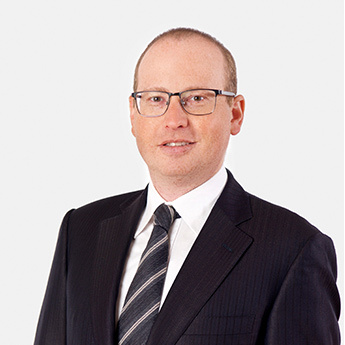 Prior to founding L1 Capital, Mark worked at Invesco Australia as an Investment Analyst in the large cap Australian Equities Fund and Investment Manager in the Invesco Smaller Companies Fund. During this time, Mark was responsible for financial analysis and stock selection for Australian Equities across the large and small cap universe. During his tenure, the Invesco Australian Share Fund achieved top quartile returns (Intech survey) and was a finalist in Standard & Poor’s Fund Manager of the Year. Mark was previously a Senior Strategy Consultant at Accenture, providing financial analysis and corporate strategy advice to a range of ASX100 companies. 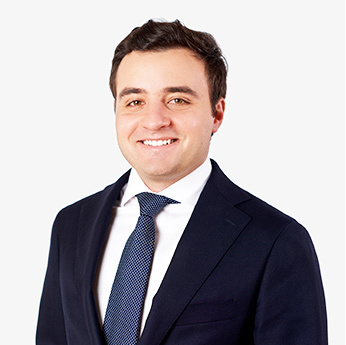 Lev has worked at L1 Capital since 2008 and has nine years’ experience in Australian funds management. Before joining the firm, Lev worked at Babcock & Brown in their Corporate & Structured Finance division. He has also spent time working in private equity at AEP and at National Australia Bank in their Corporate Strategy & Investments division. Lev was awarded ‘Best Buy-side Analyst’ at Australian Fund Manager Awards in 2014. 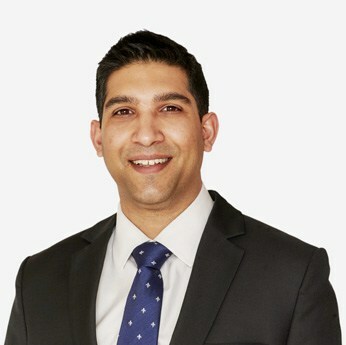 Amar joined L1 Capital in 2018 as a Senior Investment Analyst. Before joining L1, he was a vice president in the Investment Banking division of Deutsche Bank in Australia and South Africa. Amar worked on transactions across a number of industries including financials, mining and industrials. Prior to that he was an auditor with PwC where he worked with a range of listed groups. Amar obtained a B. Com Honours degree with Academic Honours from Rhodes University and is a Chartered Accountant. 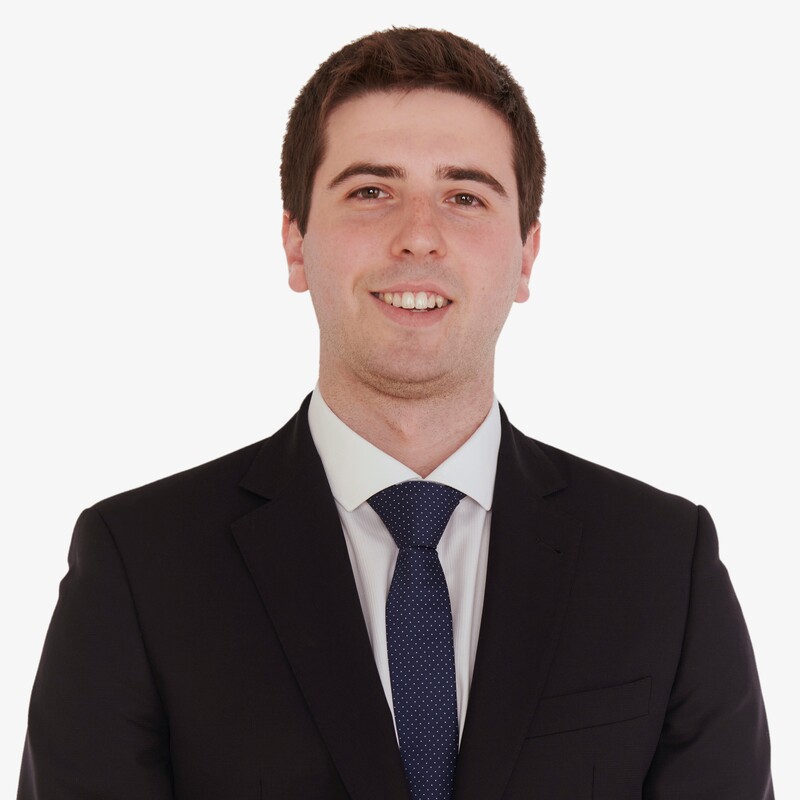 Martin joined L1 Capital in 2015 as an investment analyst. Prior to joining L1, Martin was an assistant analyst at Diogenes Research where he conducted detailed financial analysis on various listed Australian and International companies. Andrew joined L1 Capital in 2018 as a Research Analyst. Prior to joining L1, Andrew was the founder of CliniCloud, a health technology company that had raised finance from Tencent and brought a number of FDA approved IoT medical systems to market. 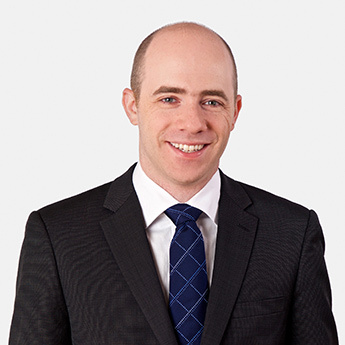 Prior to CliniCloud, Andrew was a management consultant at Bain & Company. He holds a number of patents and was named in 2016 in Forbes Asia’s 30 Under 30 list in 2016. Andrew is a qualified medical doctor having graduated from Melbourne Medical School in 2011. Michael joined L1 Capital in 2018 as a Research Analyst. 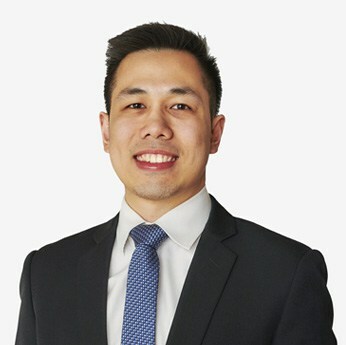 Prior to joining L1, Michael was an assistant investment analyst at Intrinsic Investment Management where he conducted detailed financial analysis on various listed Australian companies. Lubos joined L1 Capital in 2017 as the Head of Dealing. 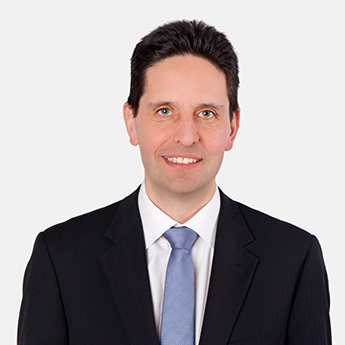 Prior to joining L1 Capital, Lubos was an Equity Partner at Baillieu Holst, where he worked for 18 years. In his role as an Institutional Sales Trader, he developed broad equities expertise, including dealing in equities and derivatives, providing trading advice and market analysis to clients, along with managing key institutional and high net worth client relationships. Wayne is an Investment Specialist with L1 Capital responsible for client service and corporate communications. 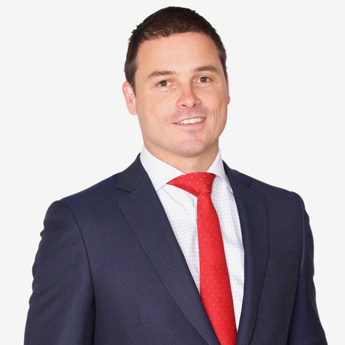 Wayne has 13 years experience in investment markets, having worked in investment banking, private equity and stockbroking. Prior to joining L1 Capital, Wayne founded a bespoke investment research firm, Edgware, which provided detailed industry research for funds management clients. Prior to Edgware, Wayne was a senior member of the Institutional Research Sales team at Commonwealth Bank, where he provided market insights and investment ideas to institutional fund managers. Prior to CBA, Wayne gained considerable global equities experience at Goldman Sachs, where he was part of the top-rated European insurance research team in London. Wayne was responsible for assisting all Goldman Sachs’ global clients investing into European insurance equities. Joel is L1 Capital’s Chief Operating Officer and is responsible for overseeing all aspects of the firm’s operations. 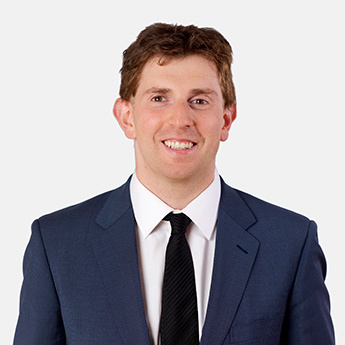 Joel has 10 years’ experience in the financial services sector, including 7 years at L1 Capital. Prior to joining L1 Capital, Joel worked as a management consultant at SPP, providing high level strategy advice to large listed companies, Government departments and universities. Prior to SPP, Joel co-founded and ran an I.T. consulting business for 7 years. Joel holds an undergraduate degree in Information Systems from the University of Melbourne and a Masters of Applied Finance from Kaplan Education. David is responsible for fund operations and compliance at L1 Capital. David joined L1 Capital in 2016 after gaining more than 15 years’ experience in global fund operations. 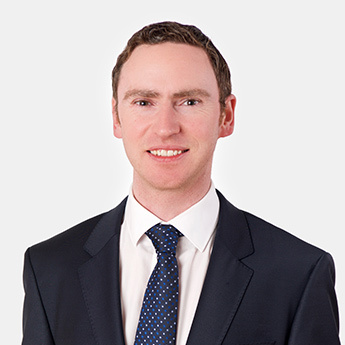 Prior to joining L1 Capital, David worked in a variety of fund administration roles for State Street (Ireland), BNY Mellon (Bermuda) and Apex Fund Services (Australia & Ireland). David is responsible for unit pricing, investor registries, managing third party relationships with custodians, prime brokers and administrators, as well as fund reconciliation and compliance. Jeffrey is an Operations Manager at L1 Capital, with responsibility for day-to-day operational matters of the firm including settlements, client reporting and fund compliance. 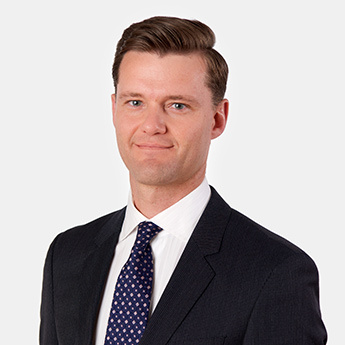 Prior to joining L1 Capital, Jeffrey spent four years working as an institutional stockbroking assistant at Ord Minnett and before that at StoneBridge Securities. Rowena joined L1 Capital in 2018 as Senior Fund Accountant. 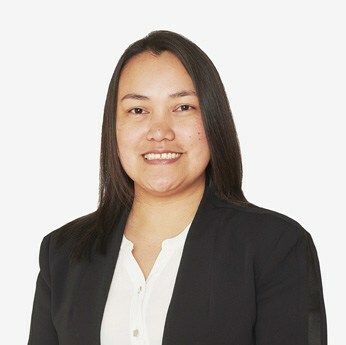 Prior to joining L1, Rowena worked at several global fund administration firms in Australia, Bermuda and the Philippines. Experience has been gained at Apex Fund Services, Mitsubishi UFJ Fund Services and Deloitte. Rowena is responsible for fund accounting and reporting at L1 Capital. 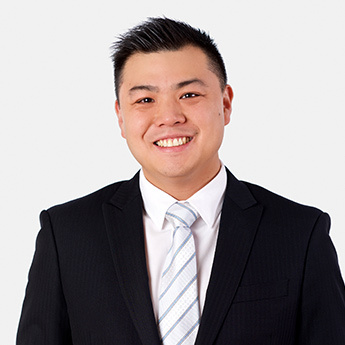 Isaac joined L1 Capital in 2018 as Financial Controller. 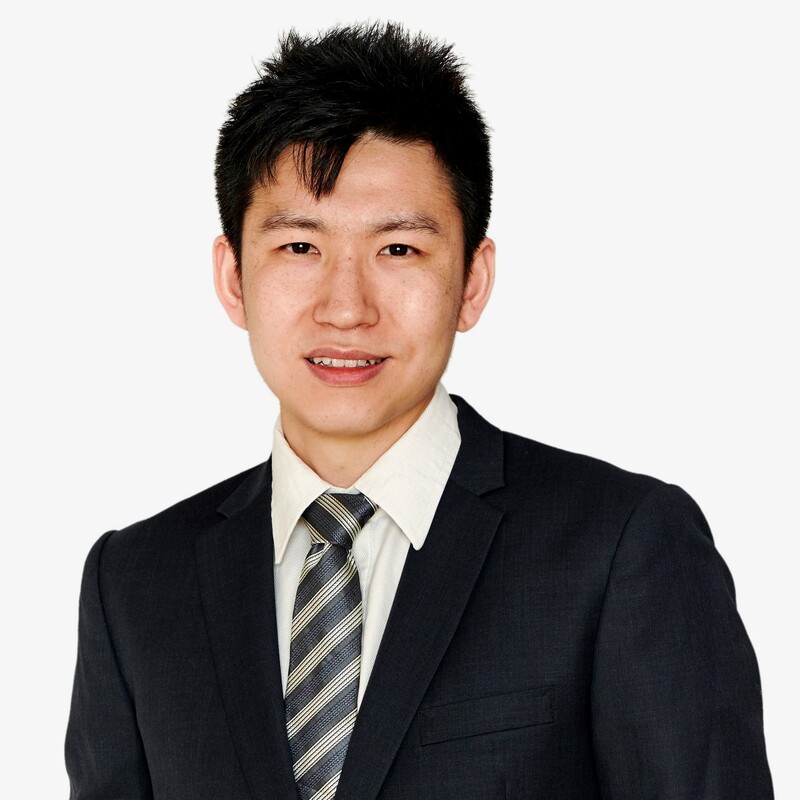 Before joining L1, Isaac was assistant manager at ShineWing and prior to that an accountant at BDO and PKF. Isaac is responsible for the management accounts at L1 Capital.